Grab the family and roll up your sleeves. 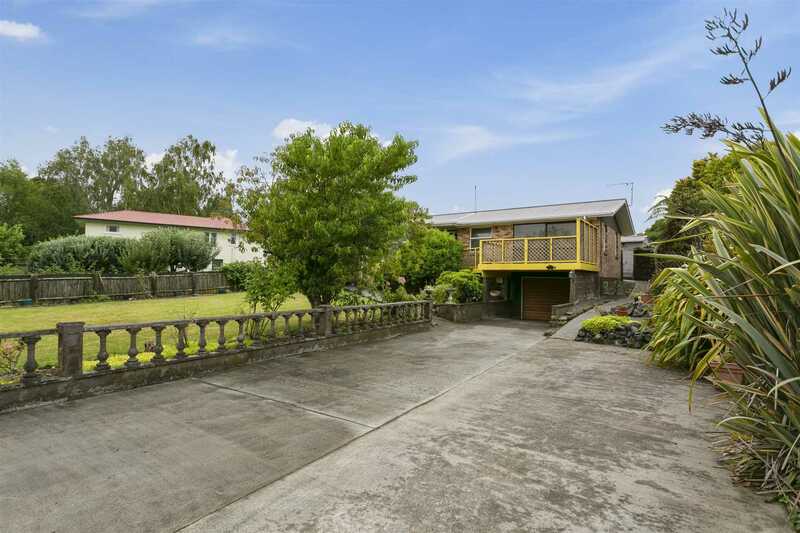 Sighted on a 911m² freehold section this 1970's brick home is full of potential. With a spacious front lawn that's perfect for kicking the ball around and housing the trampoline. Additional family fun is to be had in the private back yard complete with swimming pool and large shedding - the perfect teenage hangout or manshed. With a little vision this 3 bedroom home can be transformed into an attractive family home. Either as an investment or a first home this property has huge potential for those savvy buyers looking for a step onto the property ladder. Bring your clipboard and ideas and come along to my open home or phone to view privately - to see what this opportunity offers.